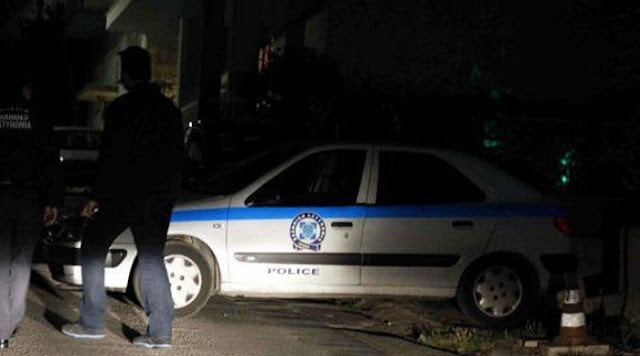 An Albanian has been arrested after an international operation conducted in Greece and Ecuador. Two Greeks were also arrested in Greece and six other citizens in Ecuador. About 300kg of cocaine were sequestred in a saliboat with the destination Australia. The operation continues in some countries. The drugs would be bought by three organizers for 1.5m euros. In Ecuador is also a Greek police officer to assist the Ecuadorian police. According to Greek police, it is an international cocaine trafficking organization where Albanians and two Greeks were the leaders of the organization. The drug route was Ecuador - Australia - Greece.